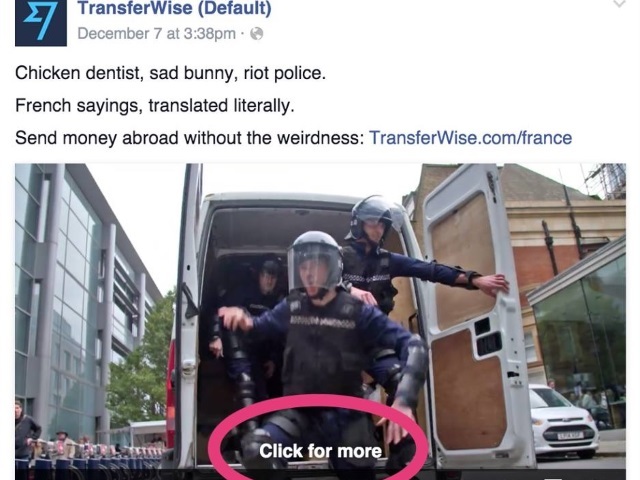 Facebook appears to be testing another way to make videos from pages easier for users to discover. Reader Matteo Gamba shared the screenshots below with SocialTimes, in which a video posted by a page contains a “click for more” button, which brings users to a screen listing more videos posted by that page. UPDATE: Facebook clarified in an email to SocialTimes that the click for more button is part of the suggested videos feature it has been testing, which it detailed in October. Readers: Have you noticed anything similar?